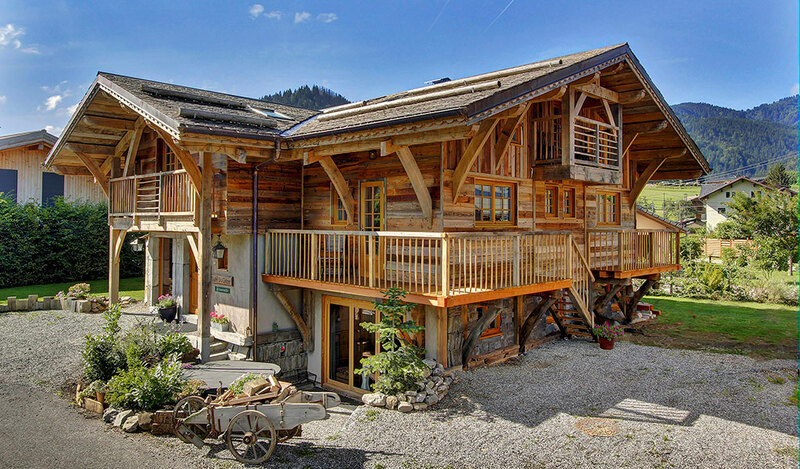 Welcome to GourmetSki, an award winning ski chalet business based in Morzine. 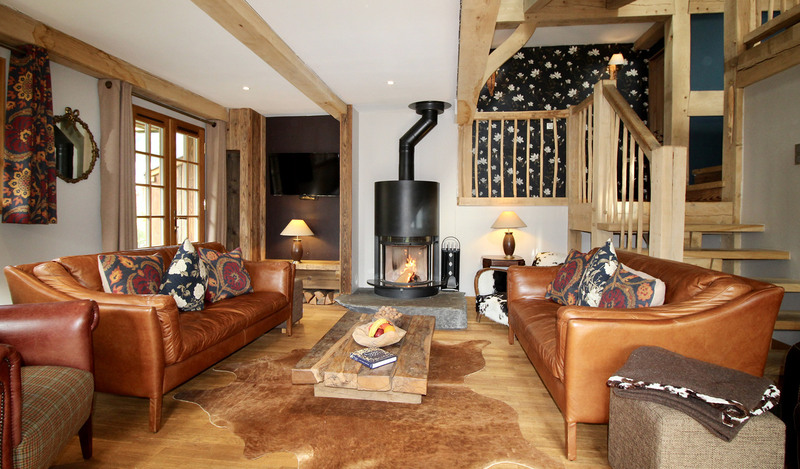 Owner run and built, Chalet du Chene is a stunning oak framed chalet with 4 beautiful en-suite bedrooms. 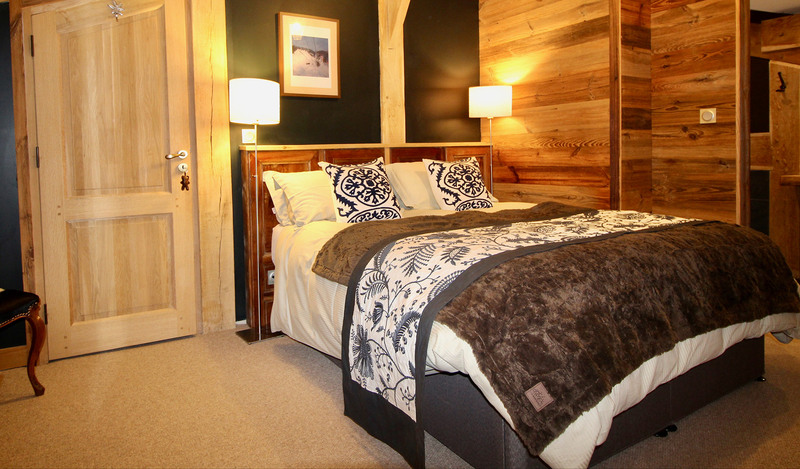 The chalet has been designed based on our many years of experience offering luxury ski holidays. Cuisine is at the heart of our brand, with the Owner Chef creating mouth-watering dishes. 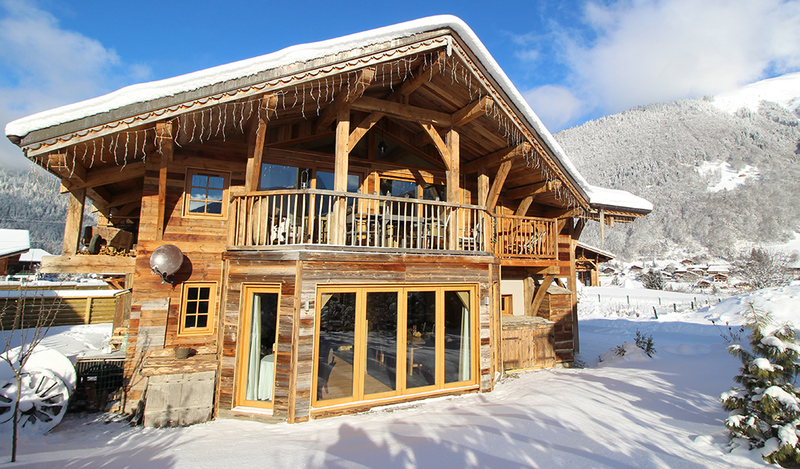 The owners, Richard and Fiona hope to welcome you to Chalet du Chene this coming season. Available on an exclusive basis, or by the room. 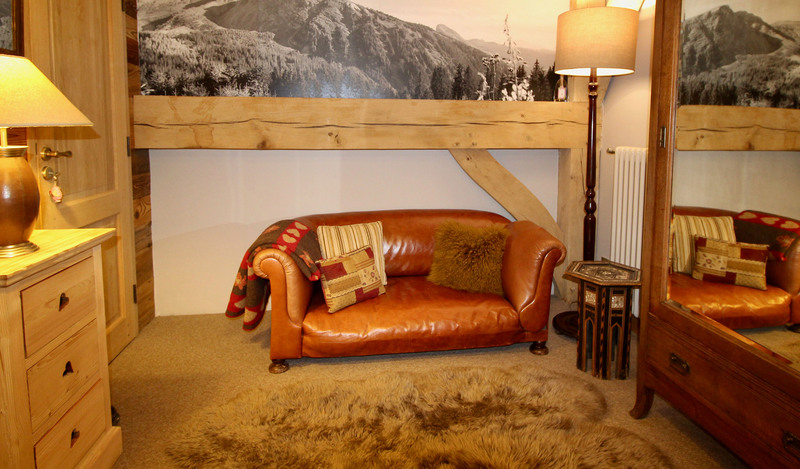 We also offer short breaks out of peak season, please enquire.